If there is one destination that makes it to the list of ‘Top destinations to…’ of almost all travel analysts, it is most certainly Australia. While there can be different reasons for visiting Australia, one thing is common, and that is undoubtedly a place worth experiencing. 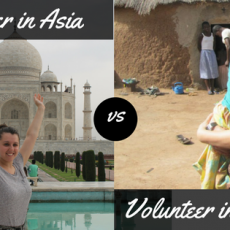 And what better way can there be to experience a country other than involving in volunteering work. Take the experience of adventure activities to a next level by opting for this outrageously amazing deep water activity. 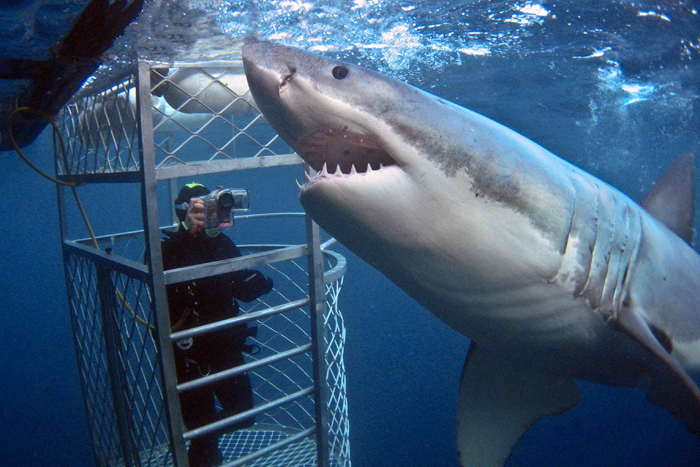 One of the most popular adventures in Australia, the cage diving with white sharks is an experience unlike any other. Definitely recommended for those with a high adrenaline rush and crazy adventure beyond limits. 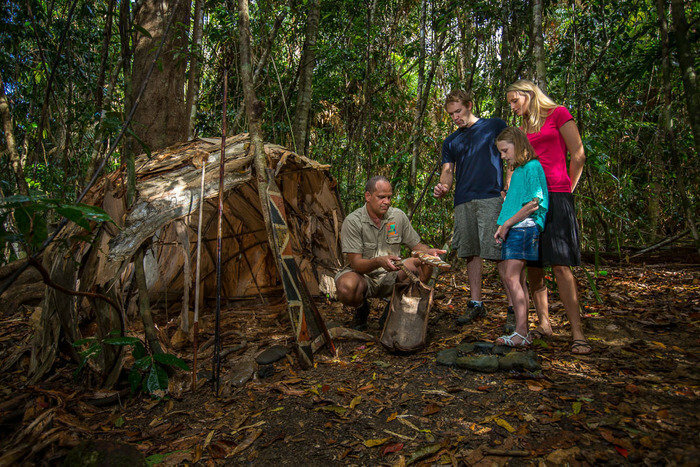 Australia is covered significantly with lush green rainforests and nature reserves. One can enjoy such pristine biodiversity, cuddled up with amazing flora and fauna, mountains, and waterfalls through forest exploration, trekking, hiking, or just simply admiring the beauty. 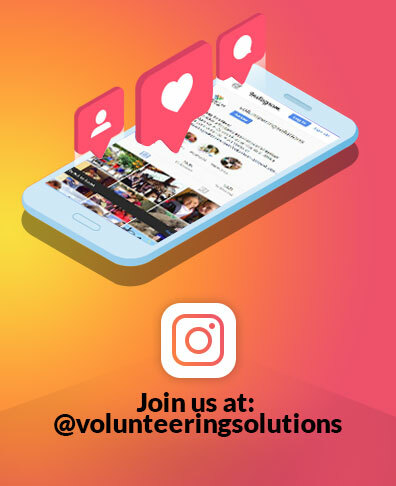 What helps dearly is the fact that Volunteering Solutions provide Conservation volunteer program in different parts of the country, such that volunteers get to spend a good amount of time within the forest parts. 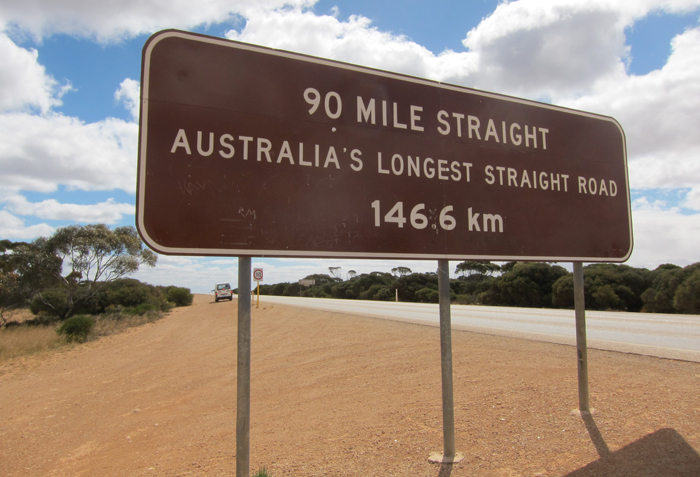 If you get an opportunity to travel across the Western part of Australia, it is recommended to take a ride on highway number one and turn your wheels to the Eyre highway. Reason? On the stretch from Balladonia to Caiguna, you will be driving on the longest straight road in the country; and one of the longest in the world. Popular as the ’90 mile straight’, this stretch of 146 km has no turns or deviations. Take the top gear! It is one thing to visit beaches for its palm fringed coastline, sports activities, sunbathing, and more. But when you visit the Port Campbell national park, by the Great Ocean Road, you witness a coastline which reflects a loud yet composed beach view. 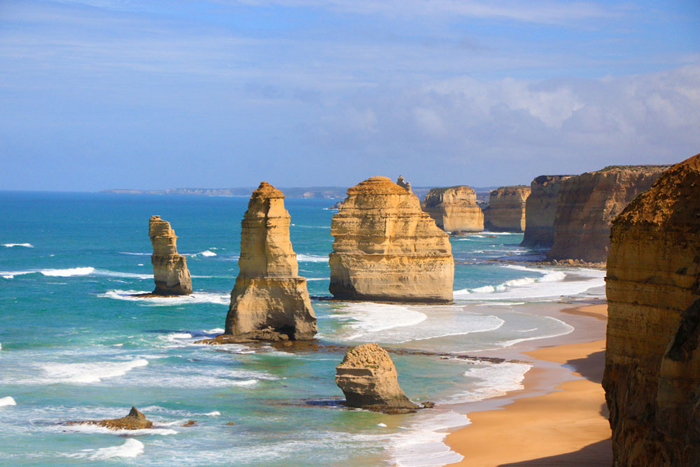 A series of twelve limestone stacks lined up equidistantly is the take away scenario of the region, and is popularly known as the “12 Apostles”. Your journey to Australia is simply not complete without ticking off certain core locations; The Great Barrier Reef is one of them. Visiting the world’s largest coral reef means an enormous amount of fun and gamut of activities in the pipeline. 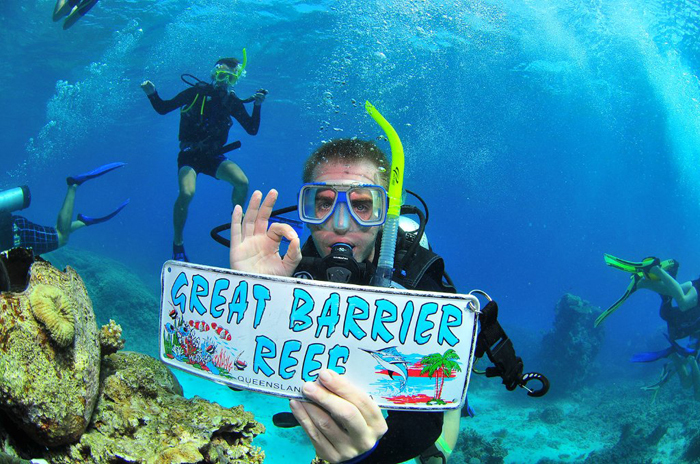 Snorkeling is one of the most recommended and enthralling activity to do at the Great Barrier Reef. Getting close to the wide marine life is an experience you just can’t afford to miss. 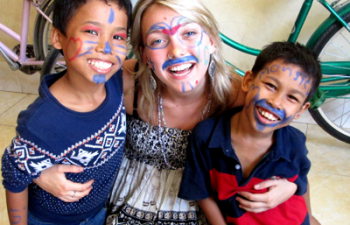 Our advisers can help you set up the perfect itinerary for your trip to Australia to volunteer and explore. To rectify any confusion and for registration purpose, you can get in touch with them at [email protected]. Have a different query? Leave it in the comment box.